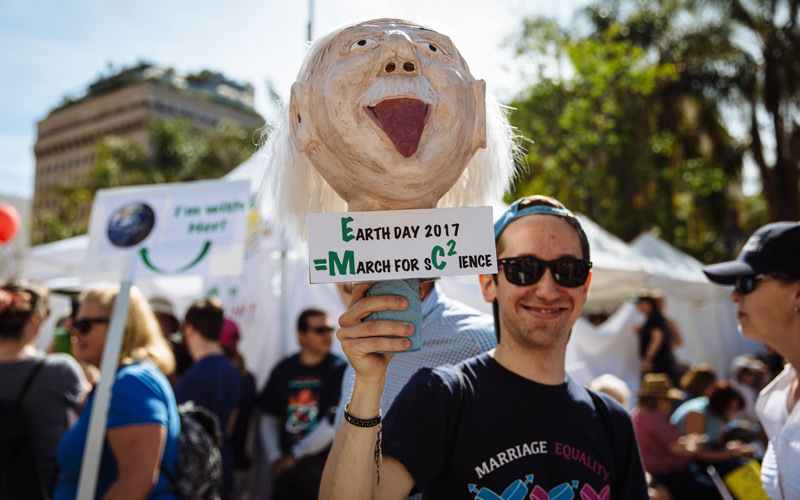 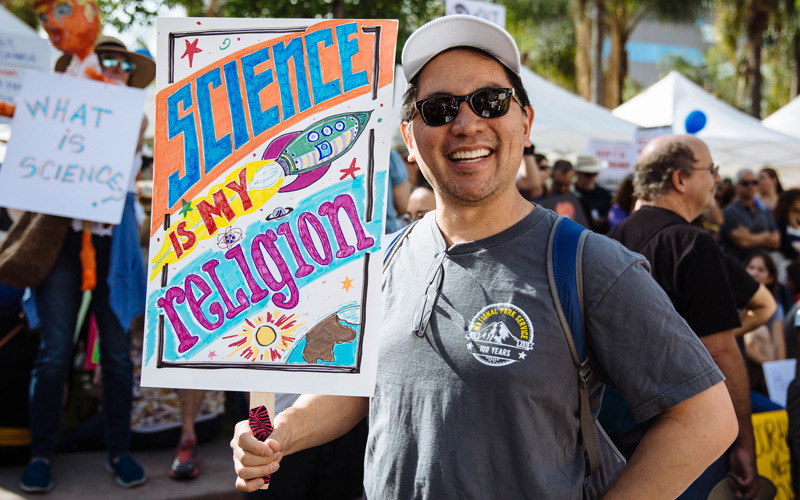 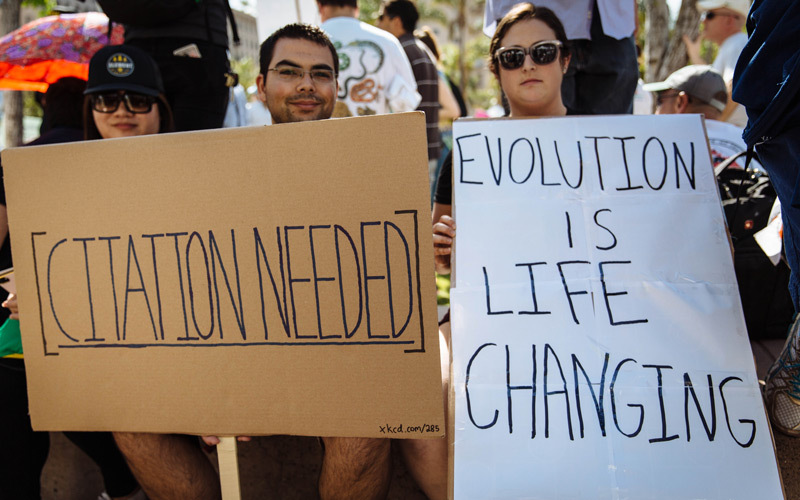 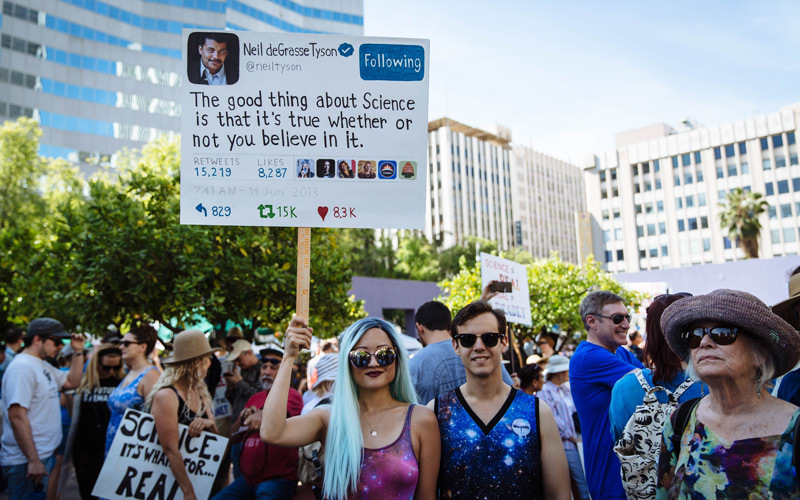 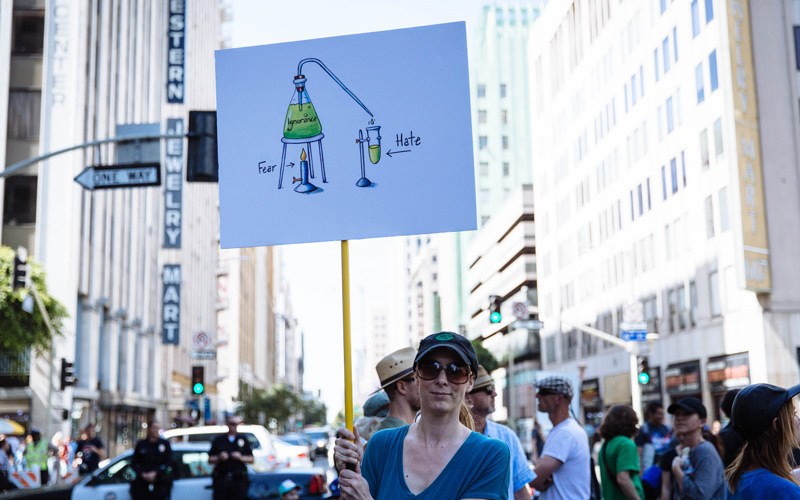 A peaceful and very clever March for Science took place earlier today, one of 500 science marches around the world. 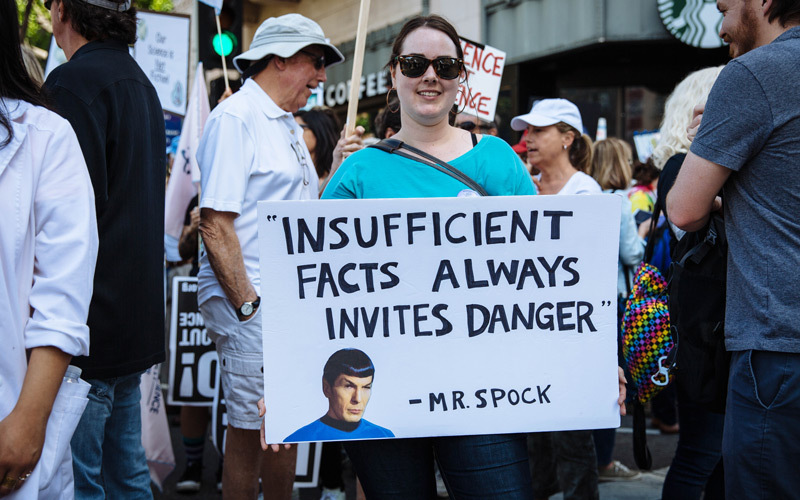 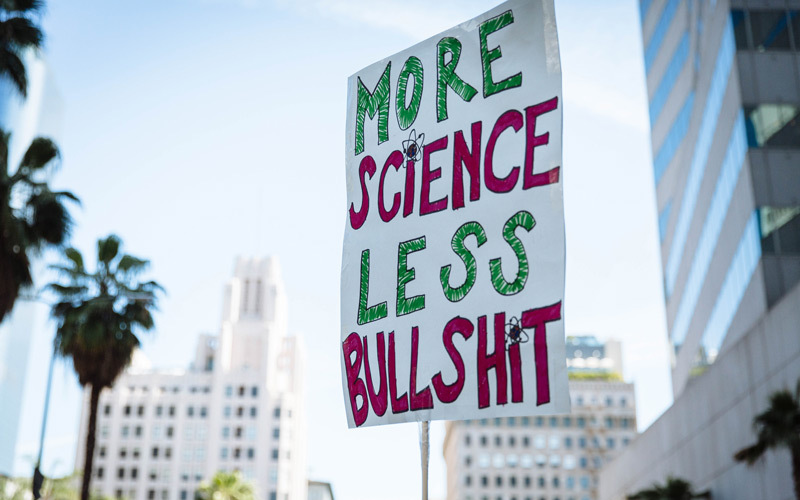 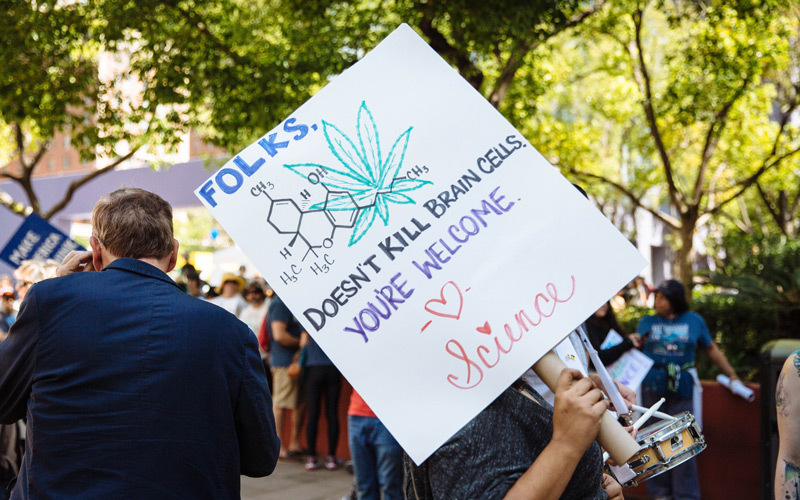 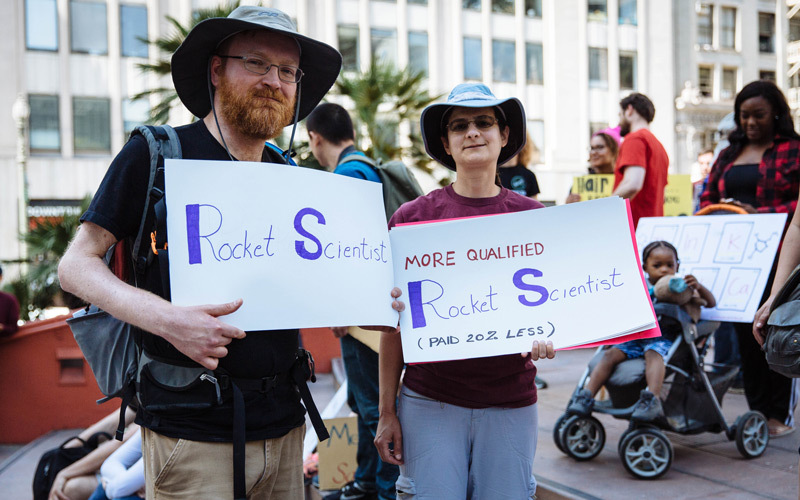 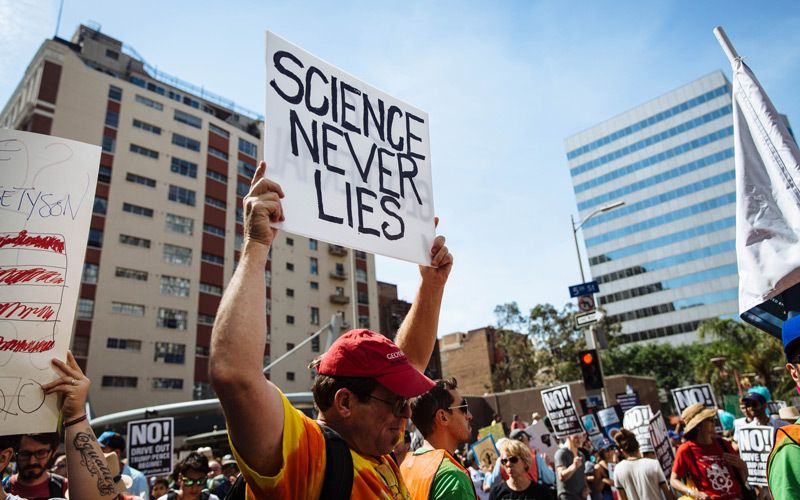 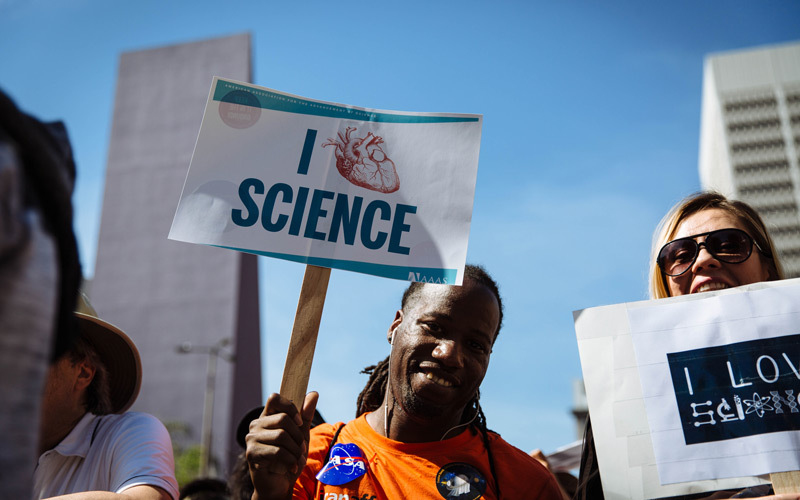 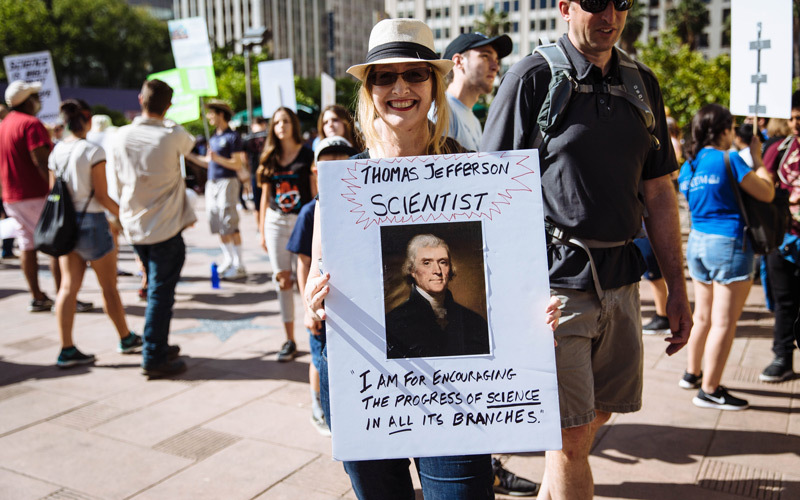 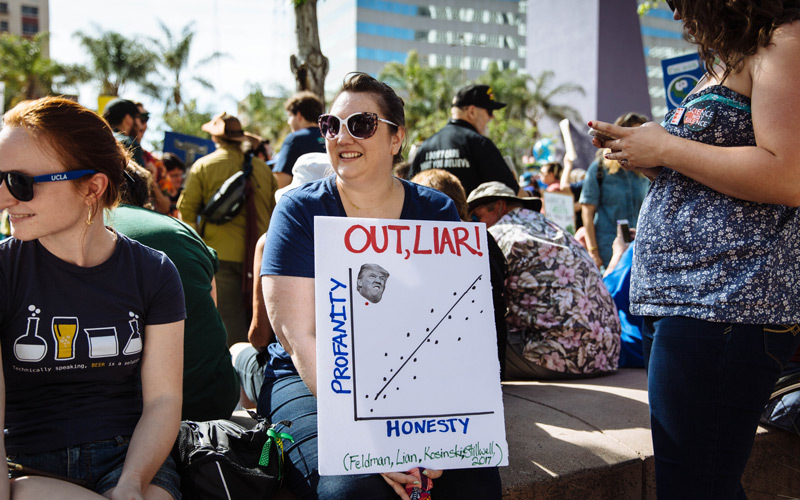 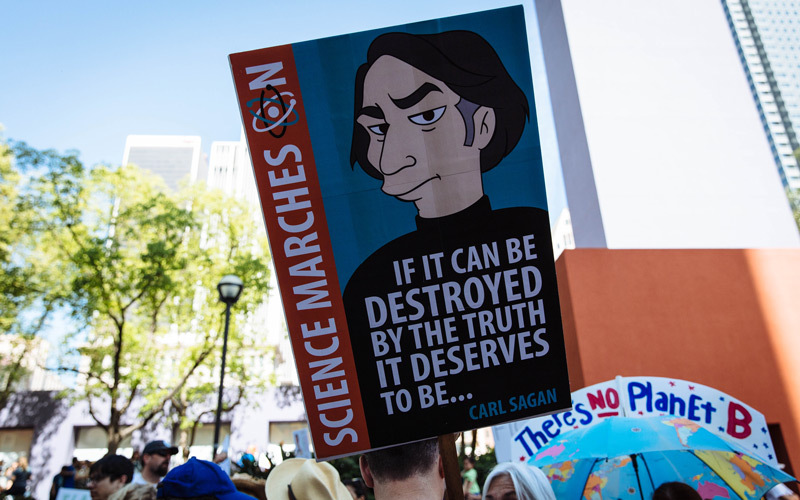 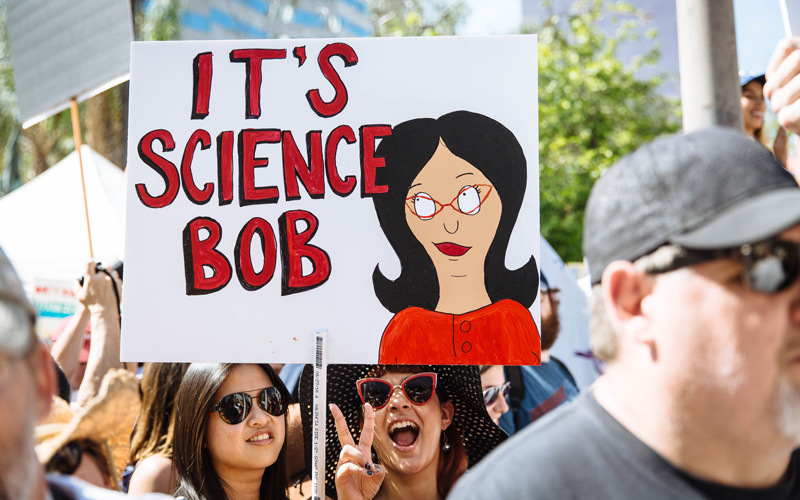 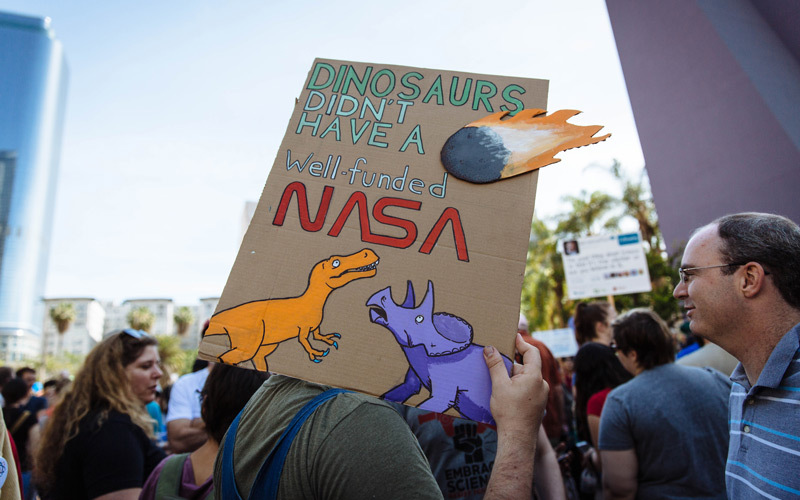 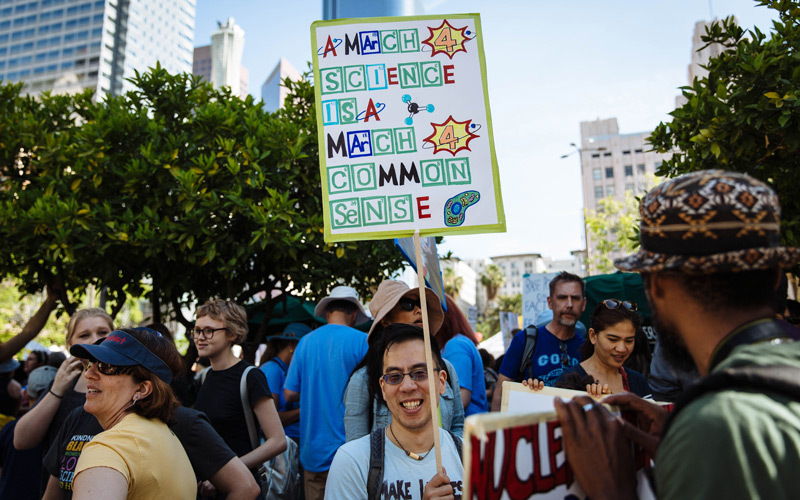 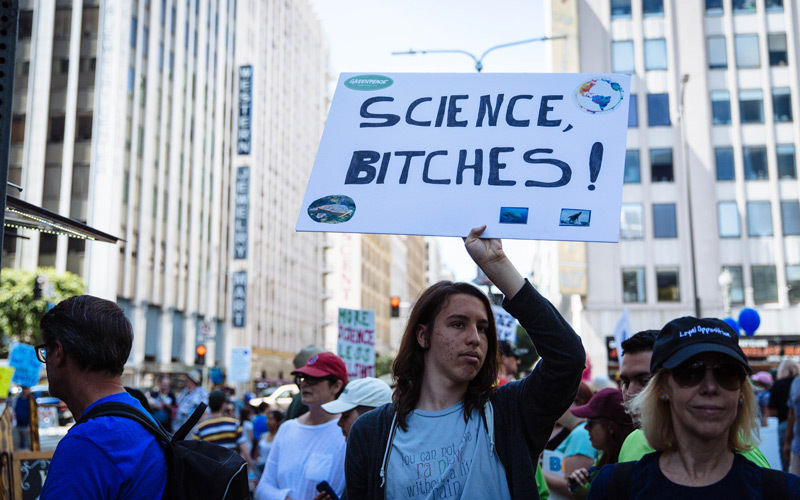 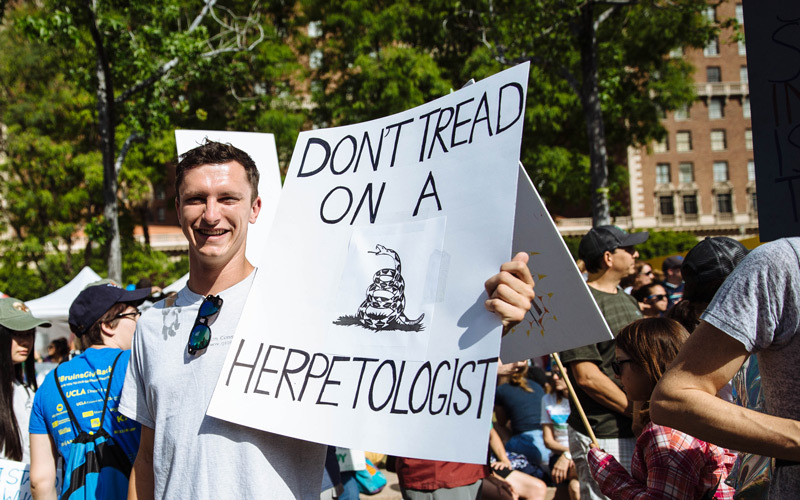 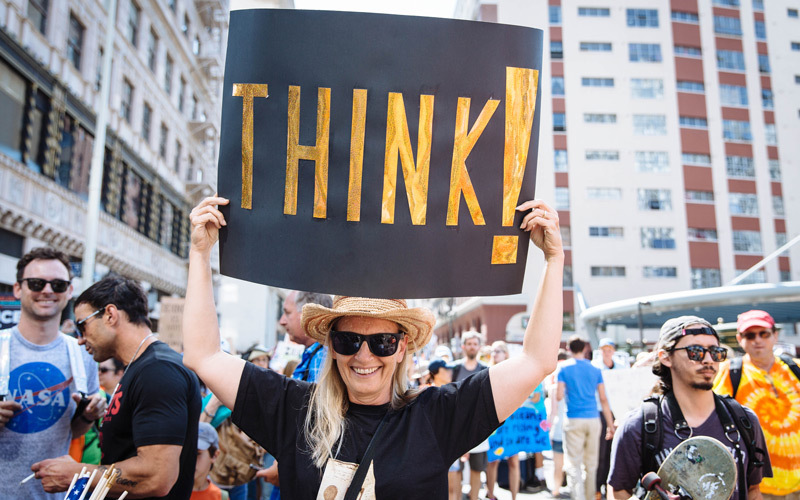 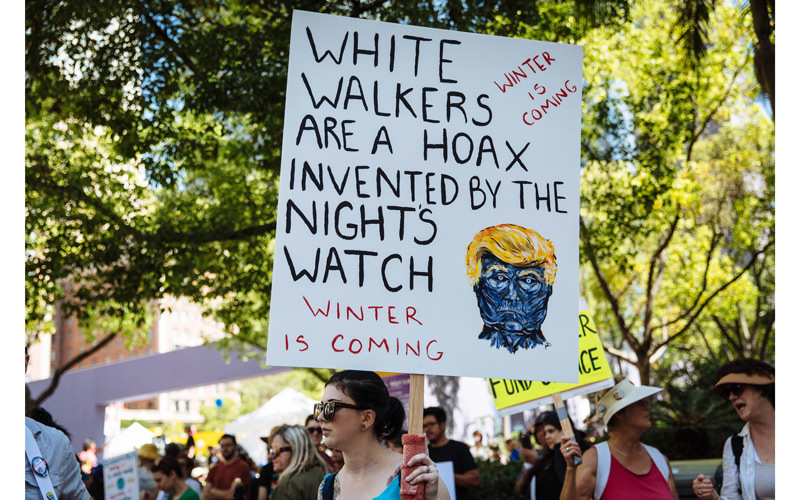 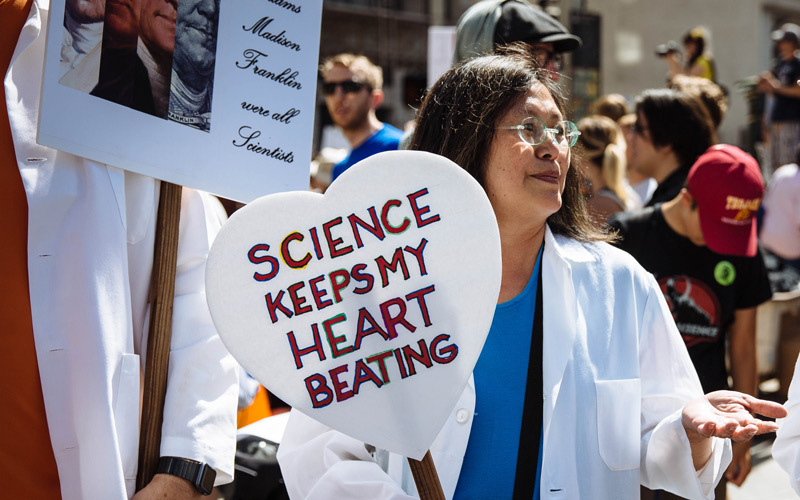 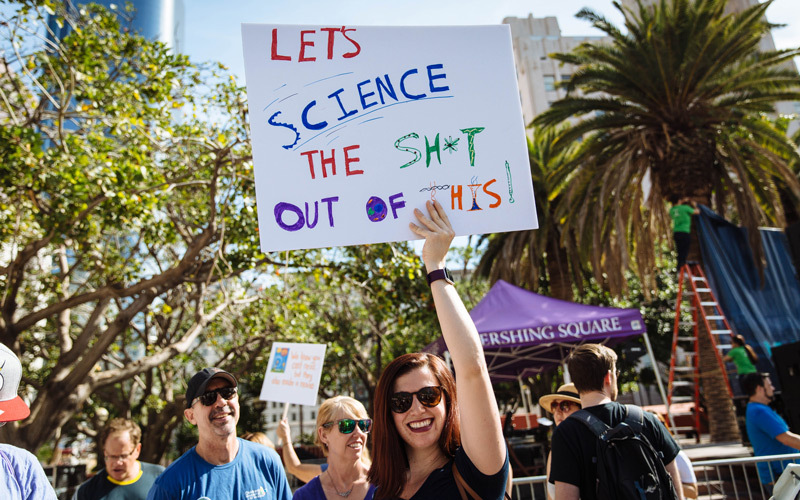 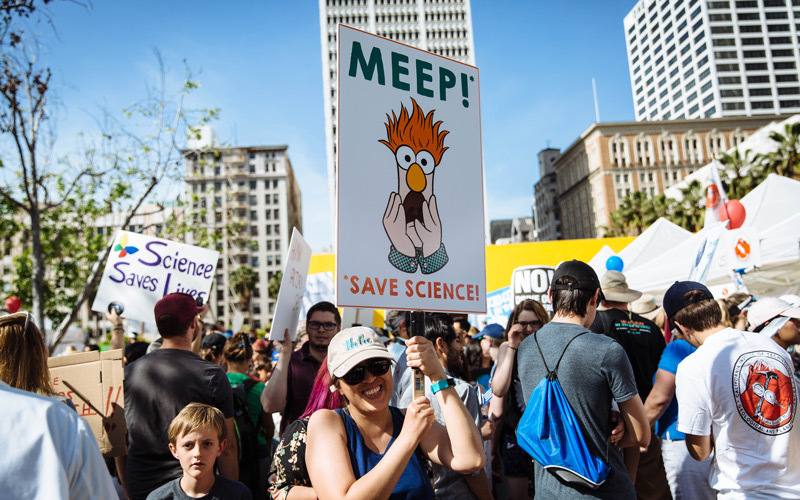 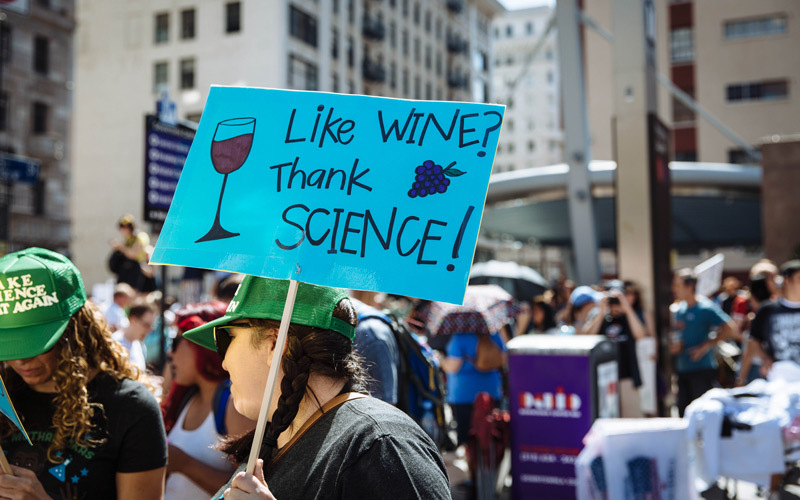 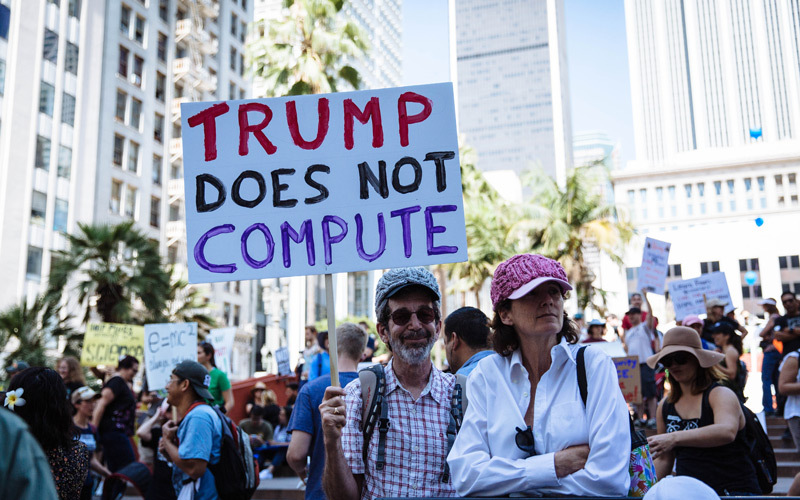 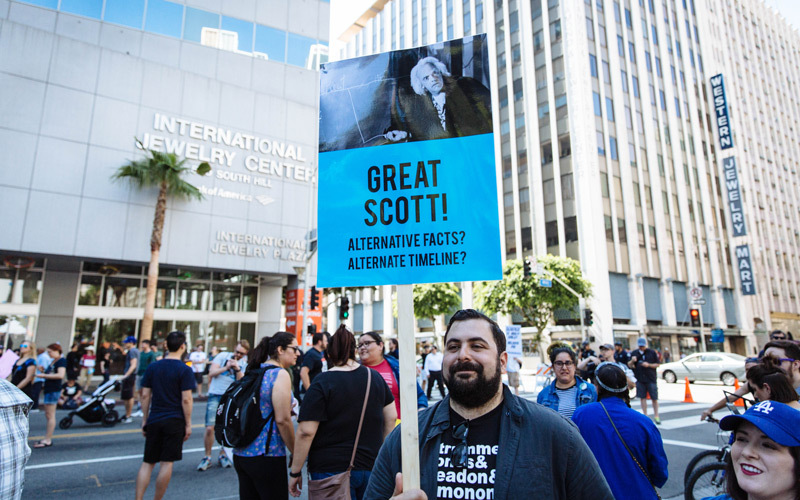 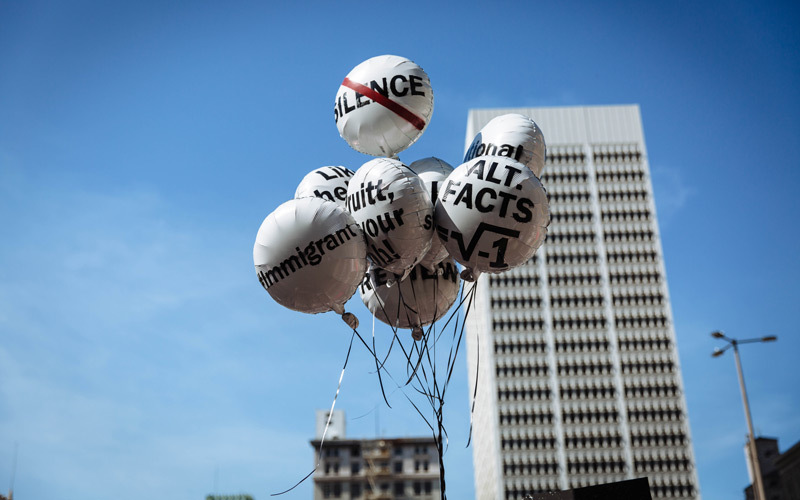 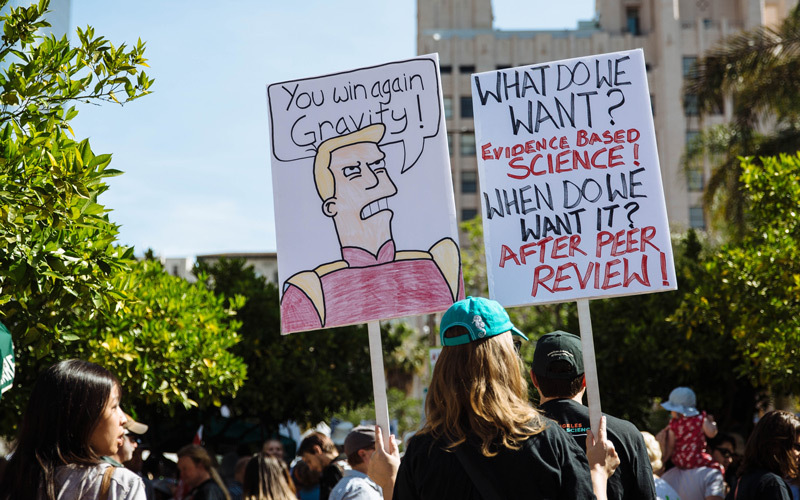 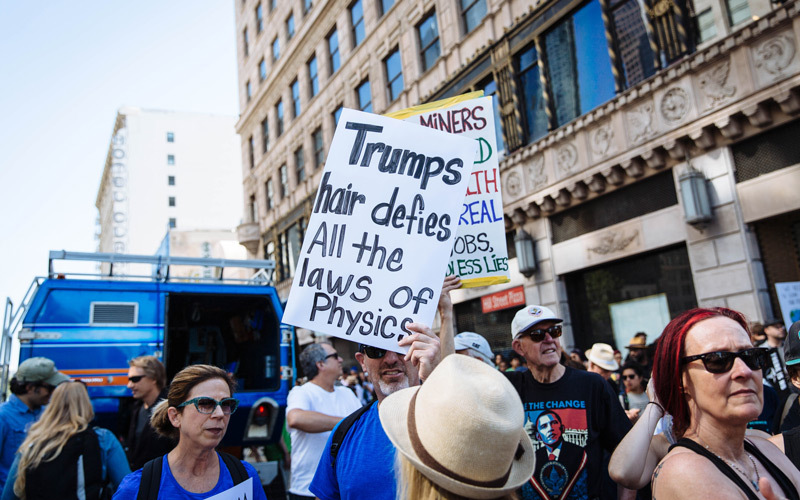 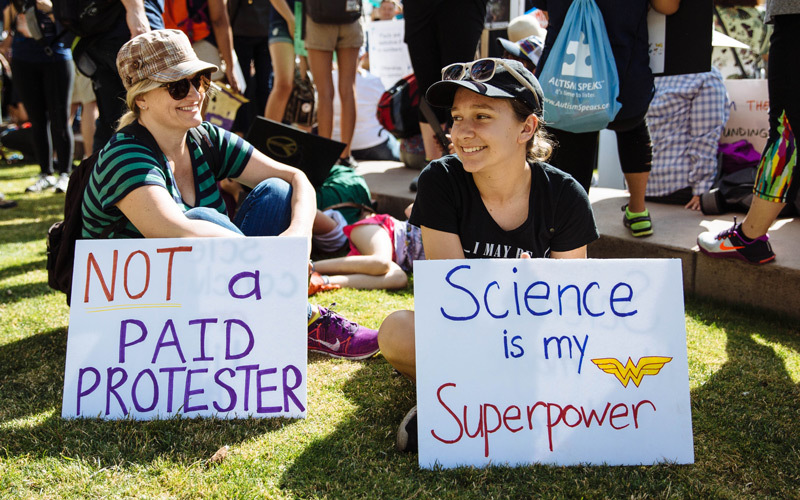 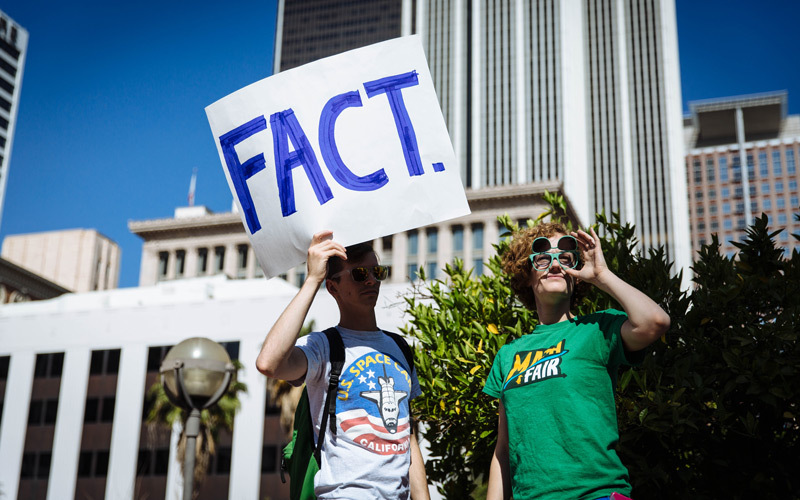 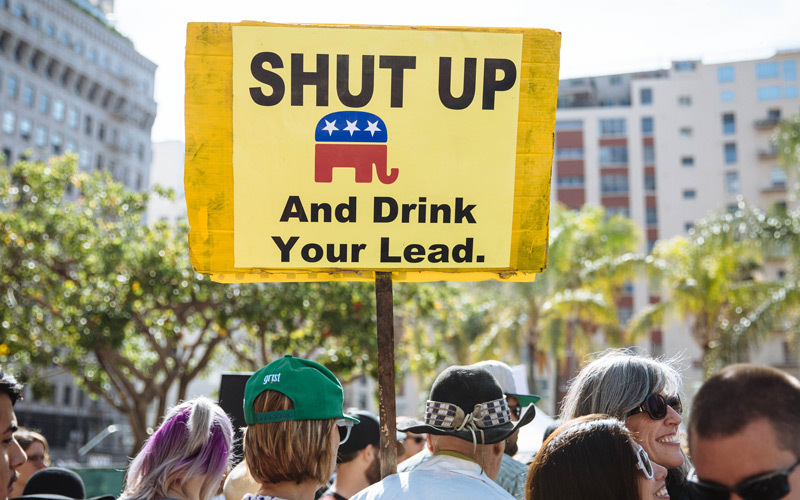 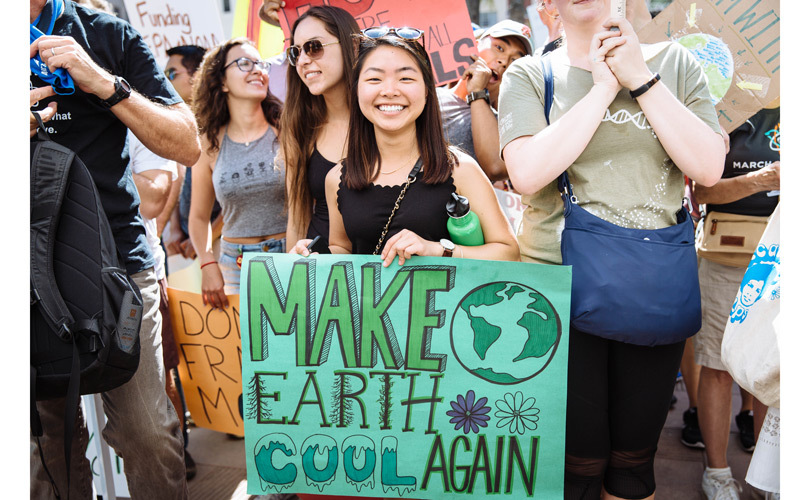 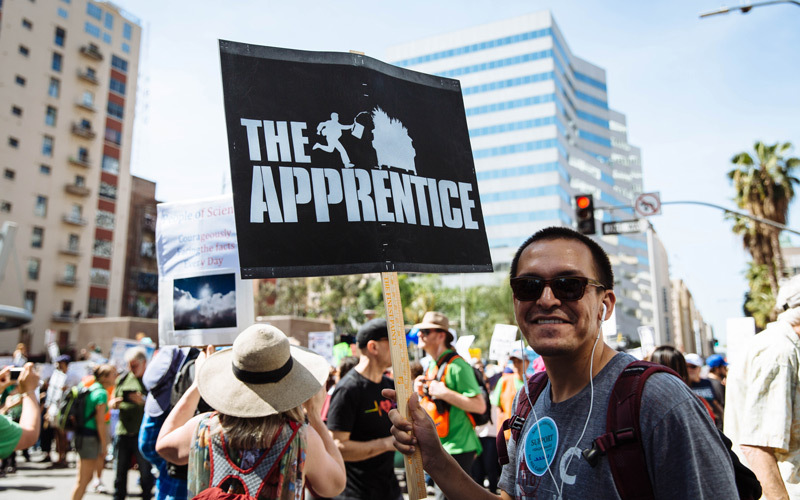 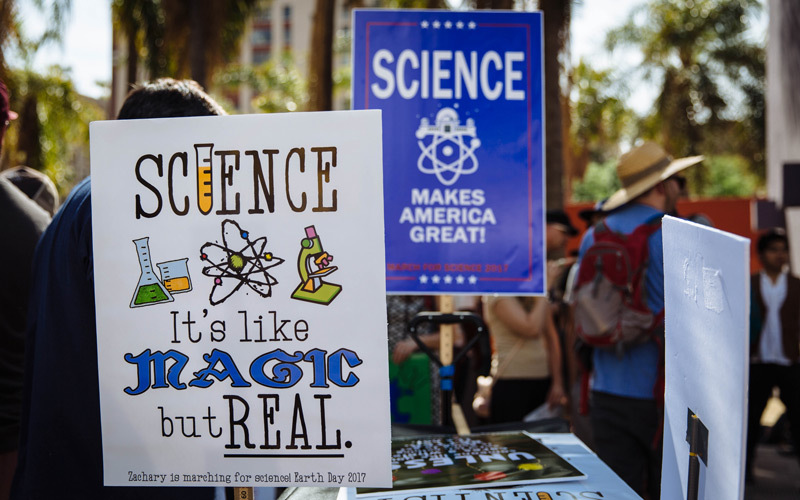 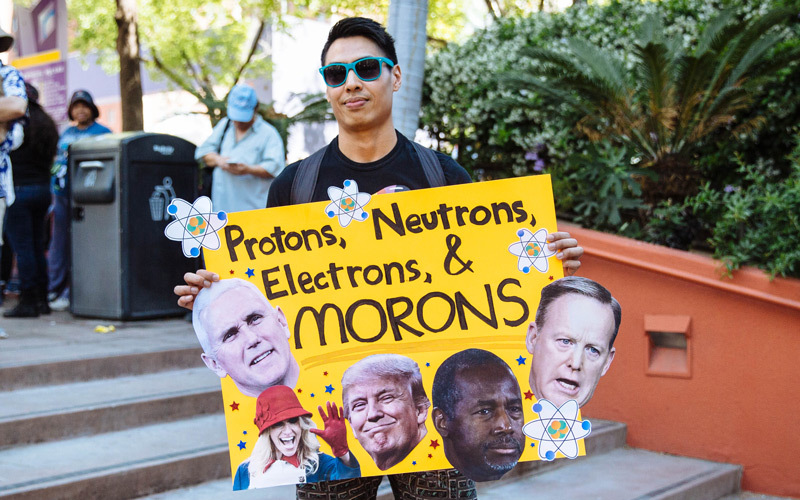 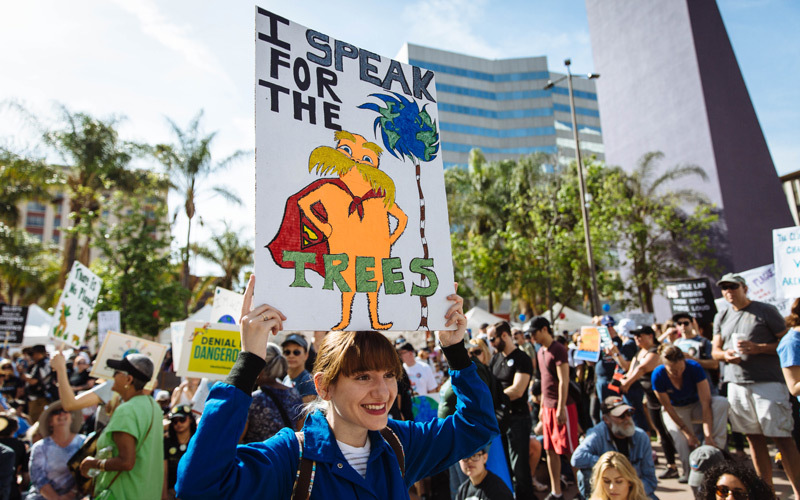 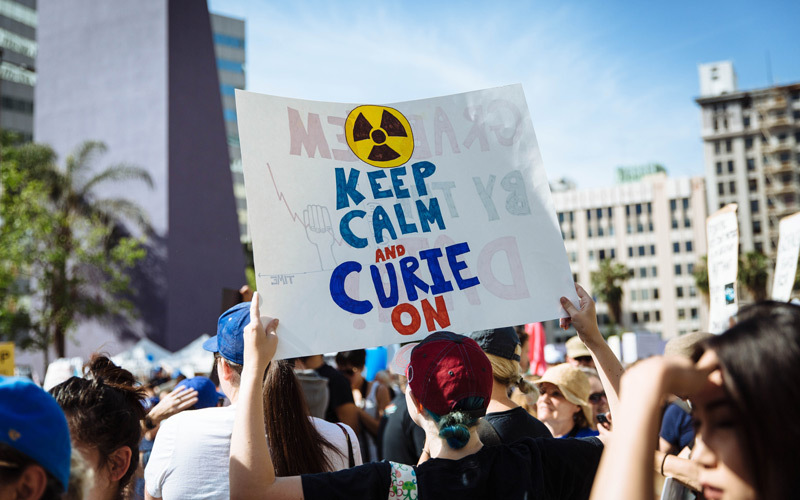 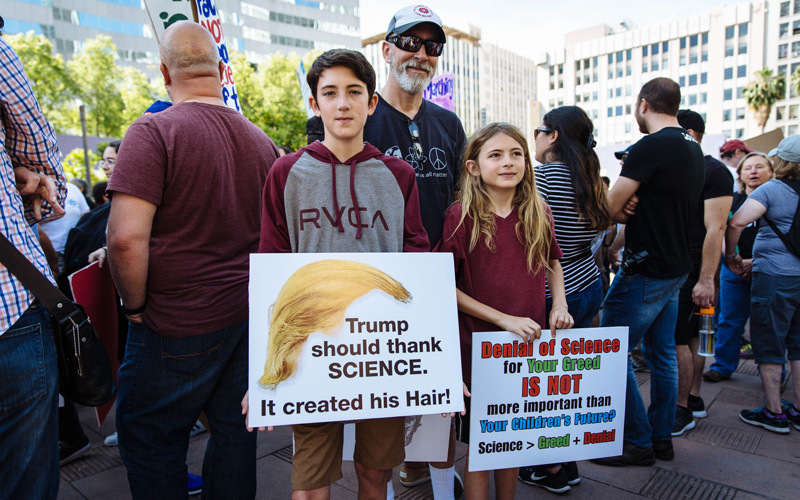 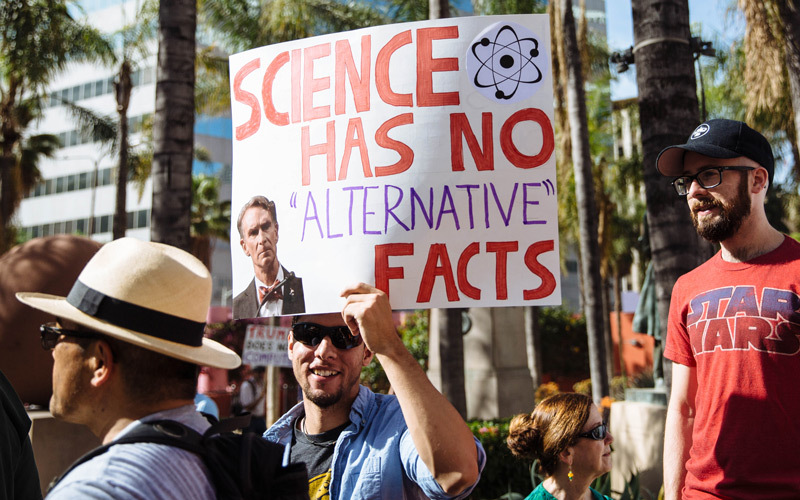 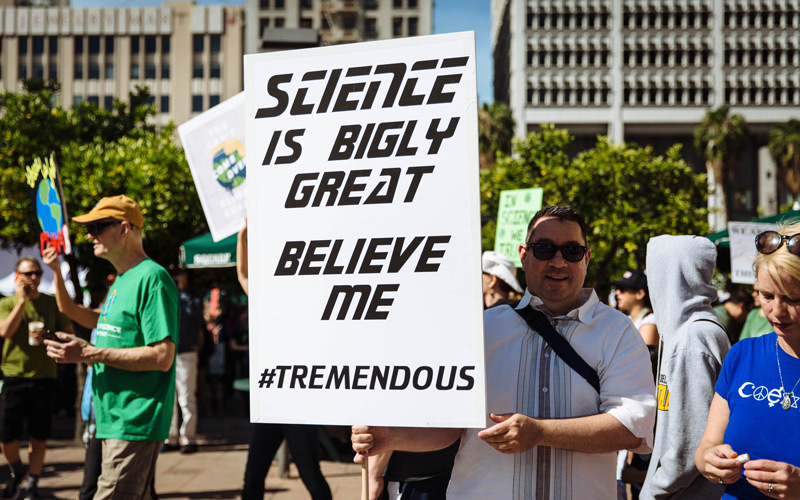 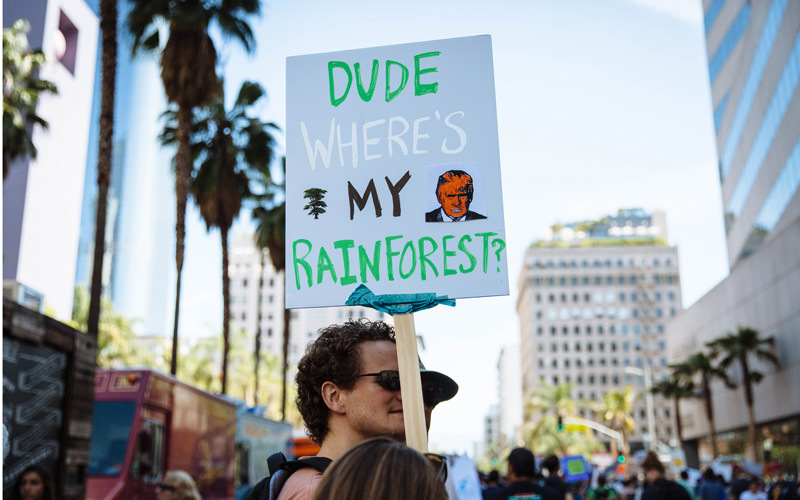 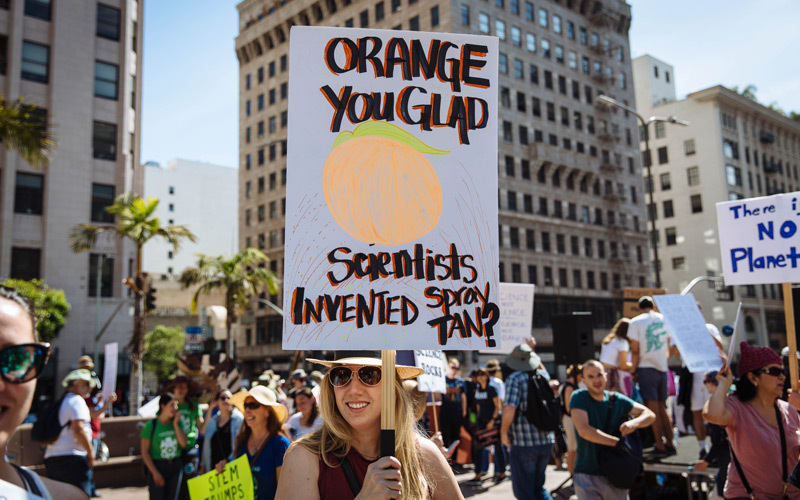 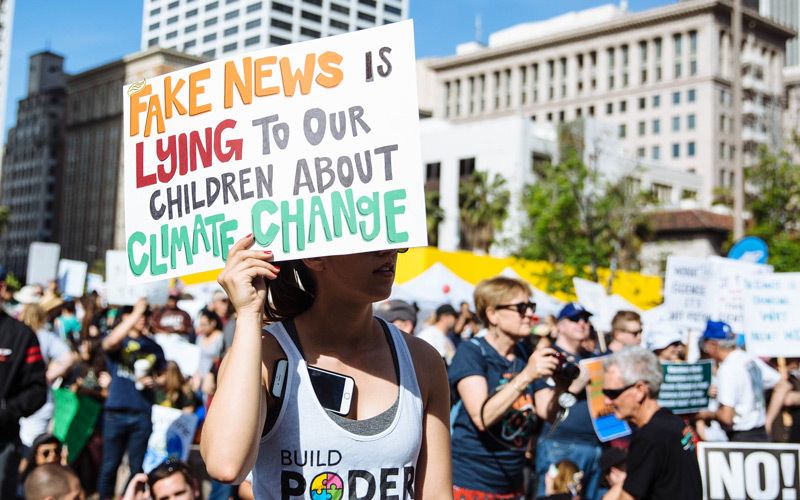 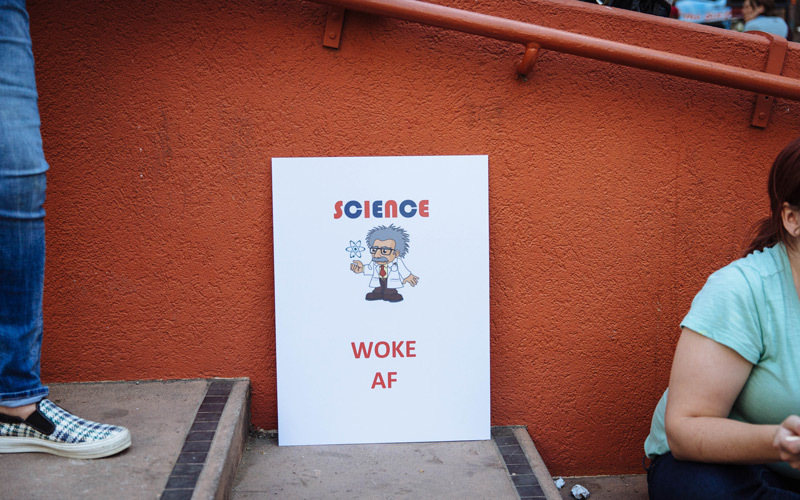 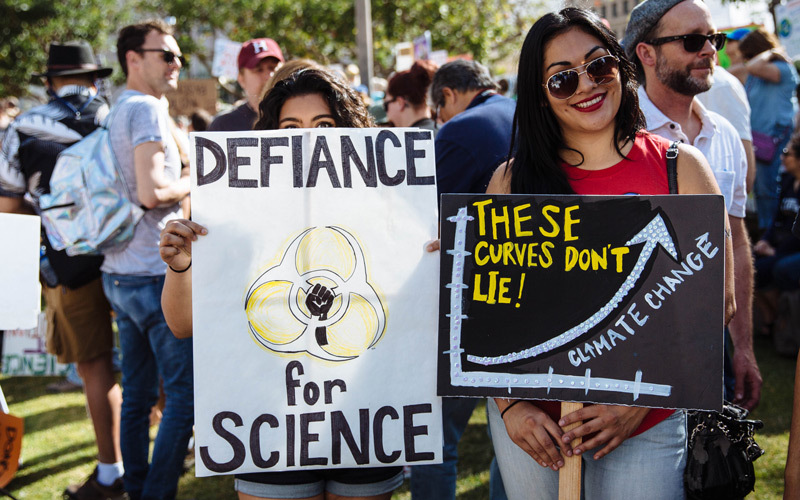 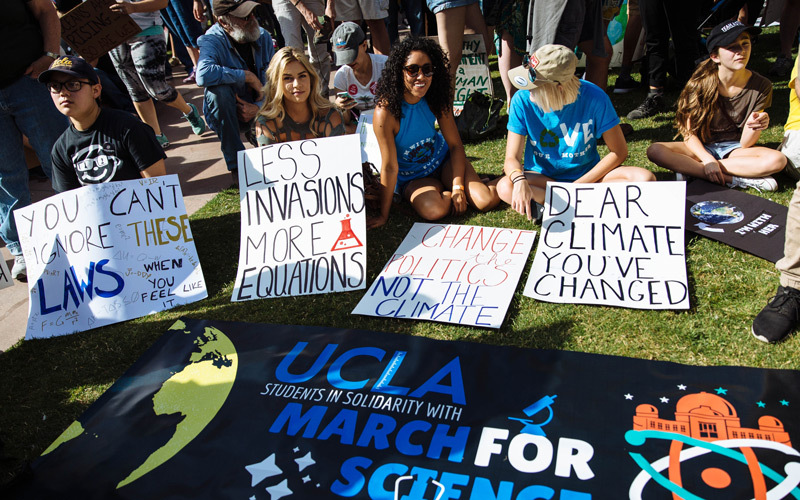 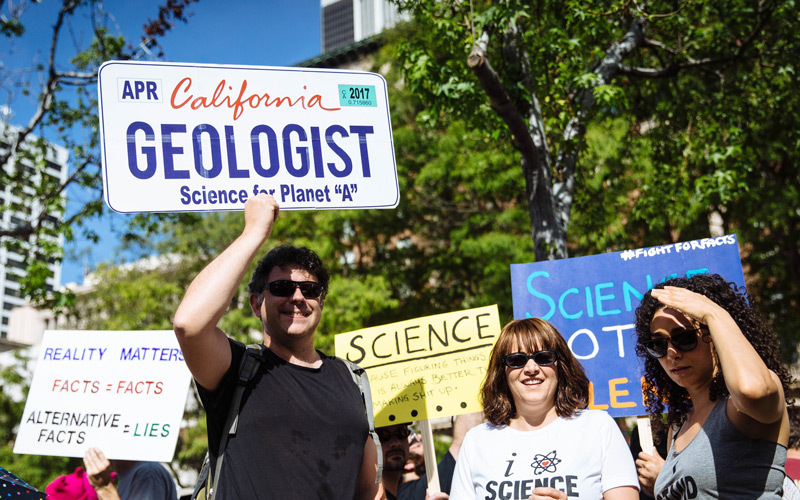 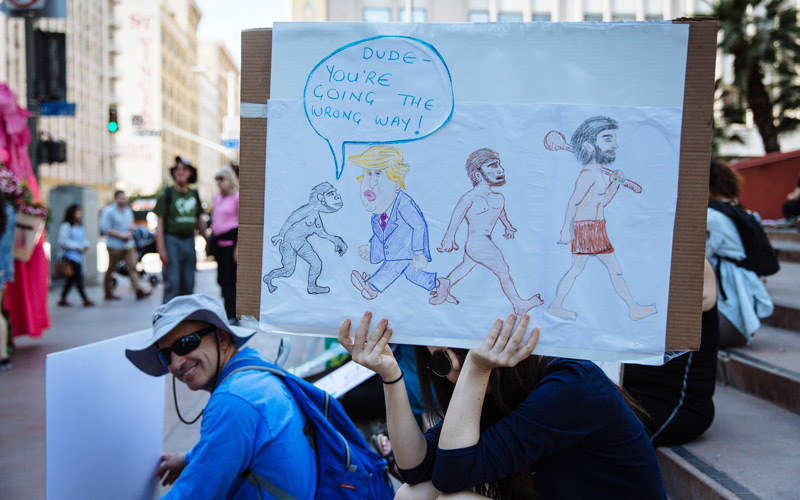 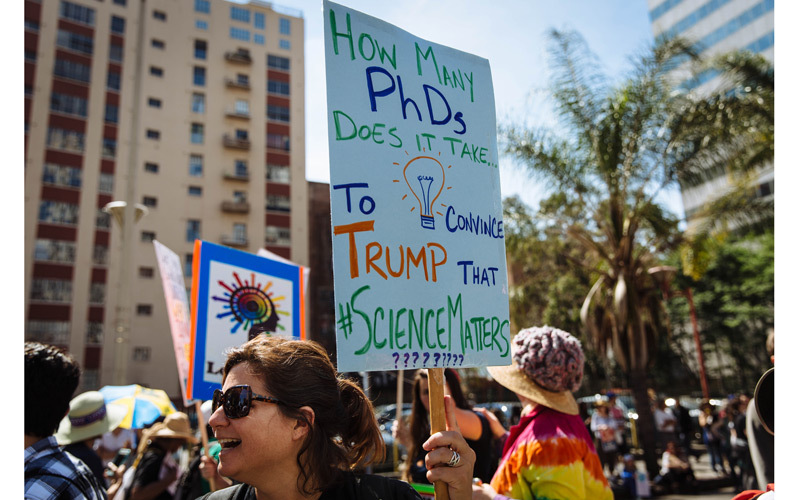 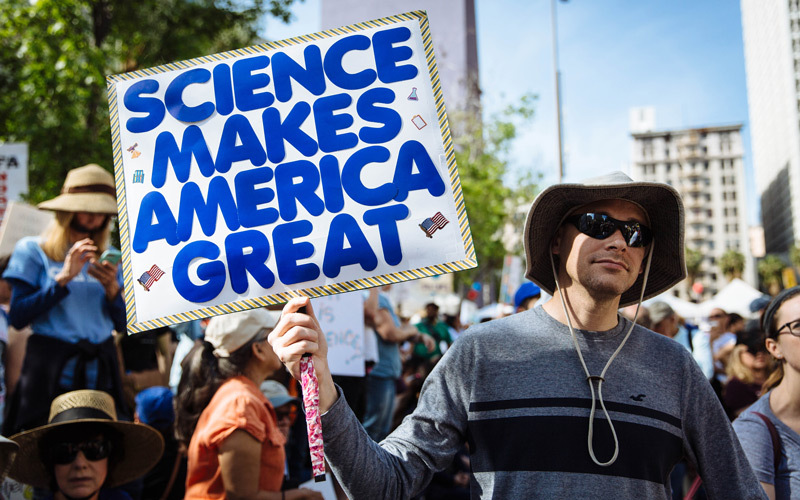 Ours was one of the largest in the country protesting the Trump administration, which in its first 100 days has succeeded in alienating itself from a swath of the scientific community, which normally, to Trump’s credit, takes a president years to do. 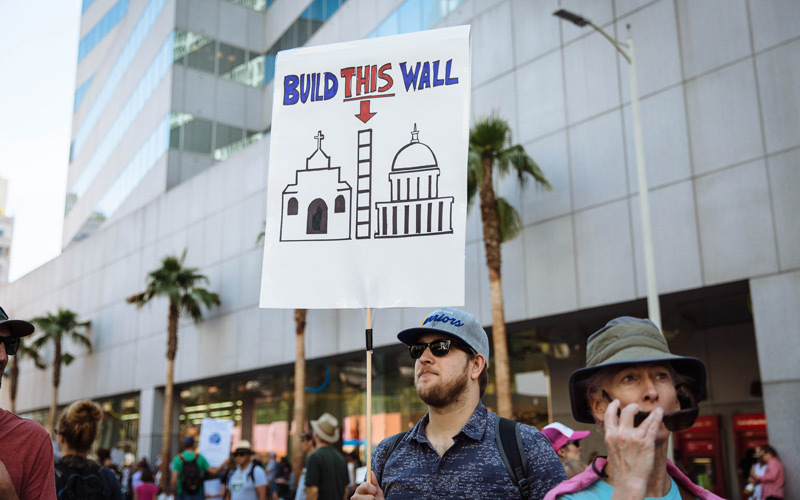 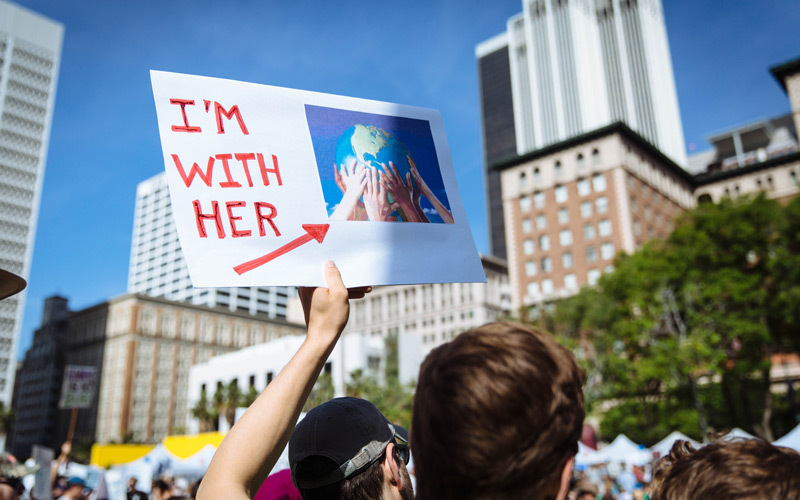 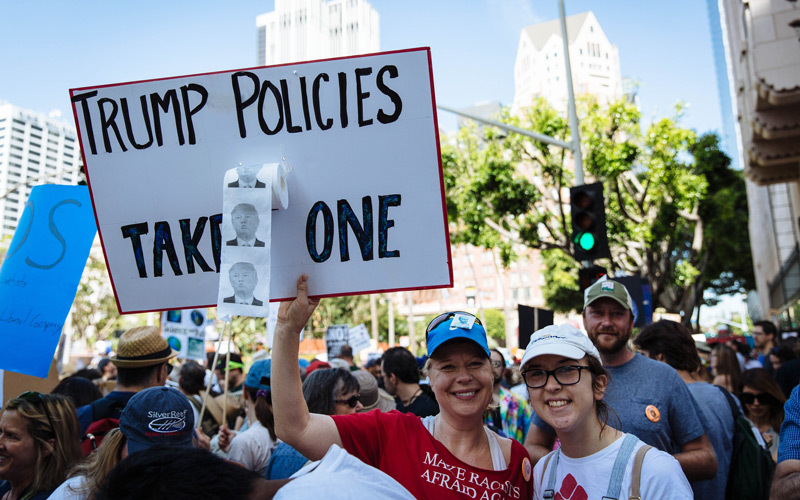 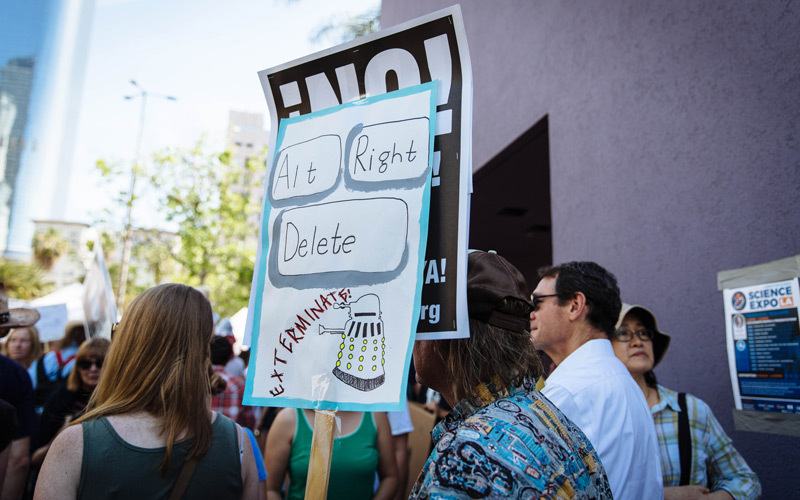 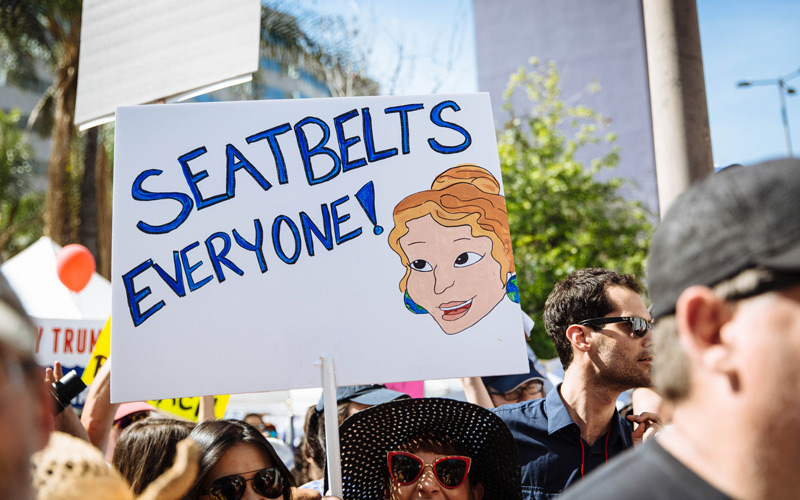 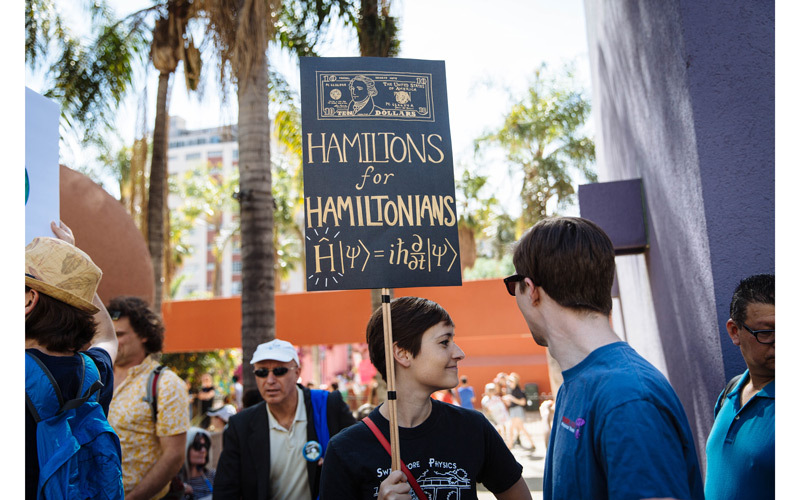 Photographer Steffi Victorioso took these photos at the march.